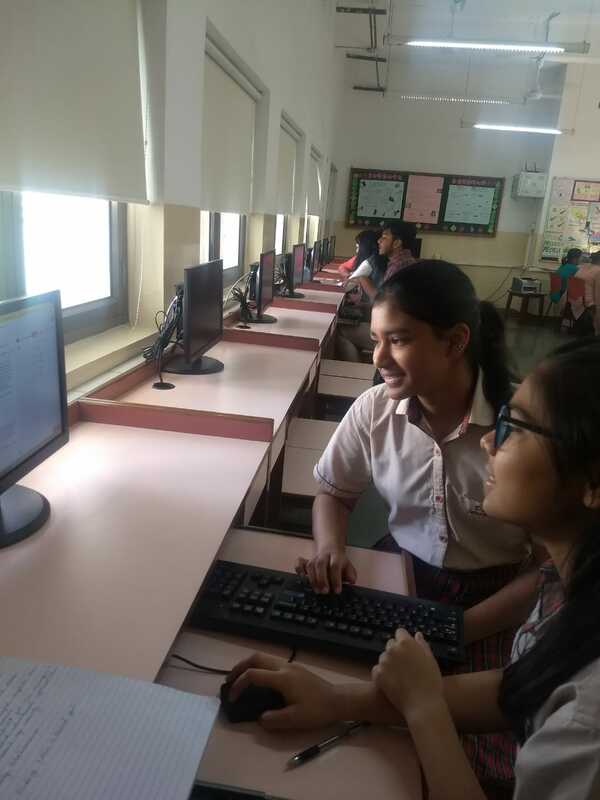 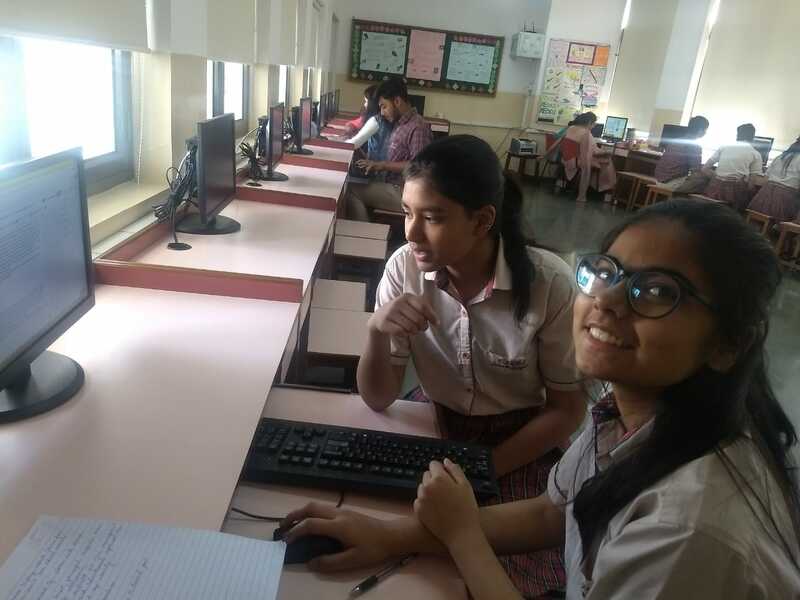 DAV Public School, Sec 49, Gurugram conducted Blog Writing Competition on 5 April 2019 for students of class XII . 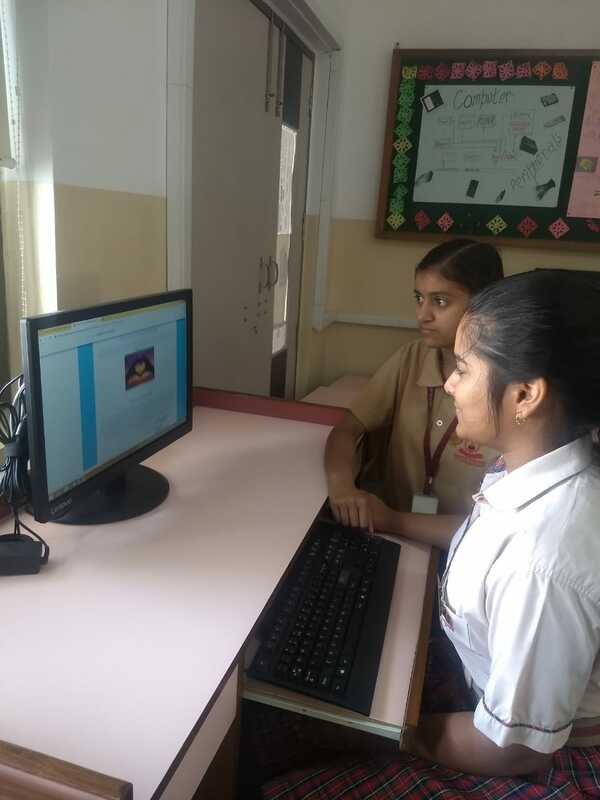 The objective of the competition was to apprise students about the ways of writing a blog by integrating technology into learning ,thus making them tech-savvy and also to enhance their writing skills. 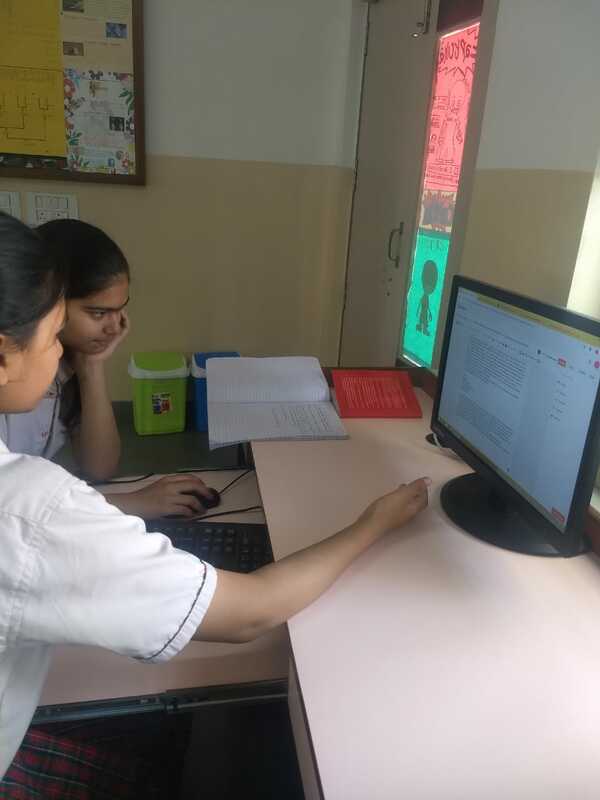 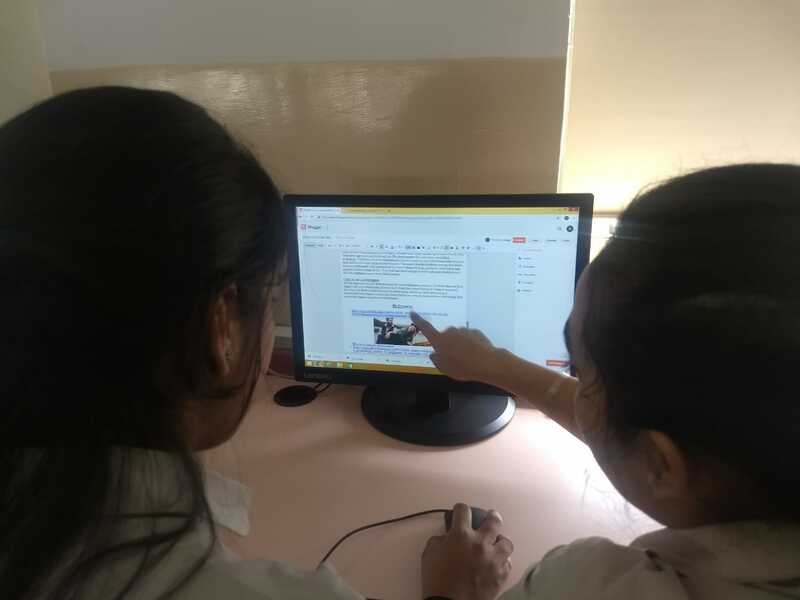 Writing a blog adds a new dimension to the learning as it encourages students to think about how to communicate externally, in written form .Two students from each House participated in the competition. 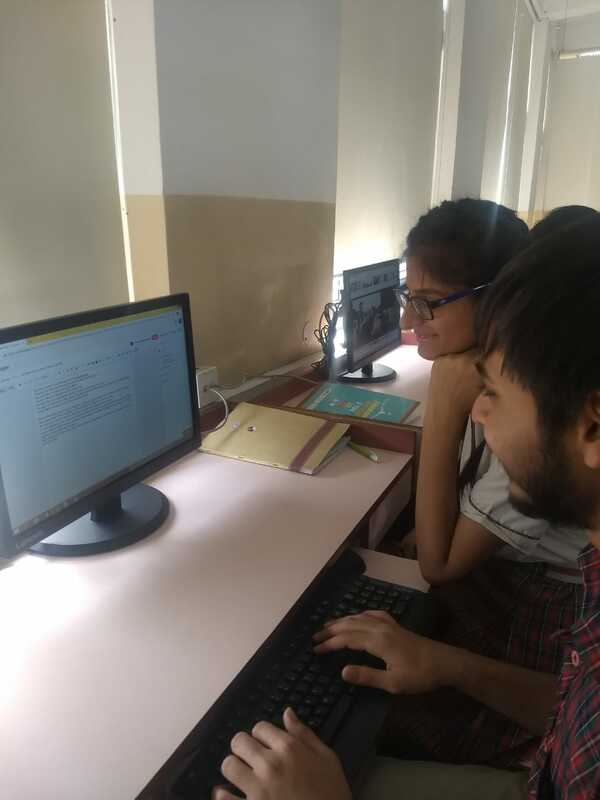 The students attempted to write their best considering the time constraint. 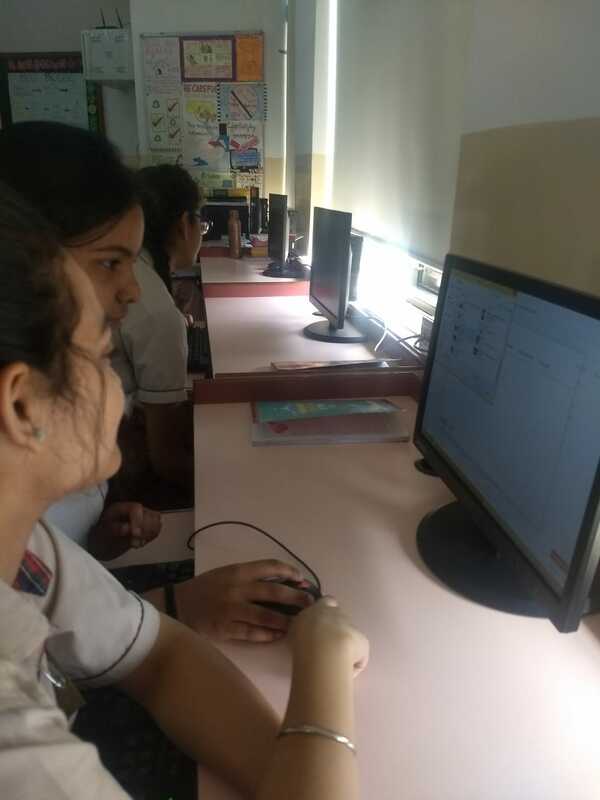 This also enabled them to learn time management skills. 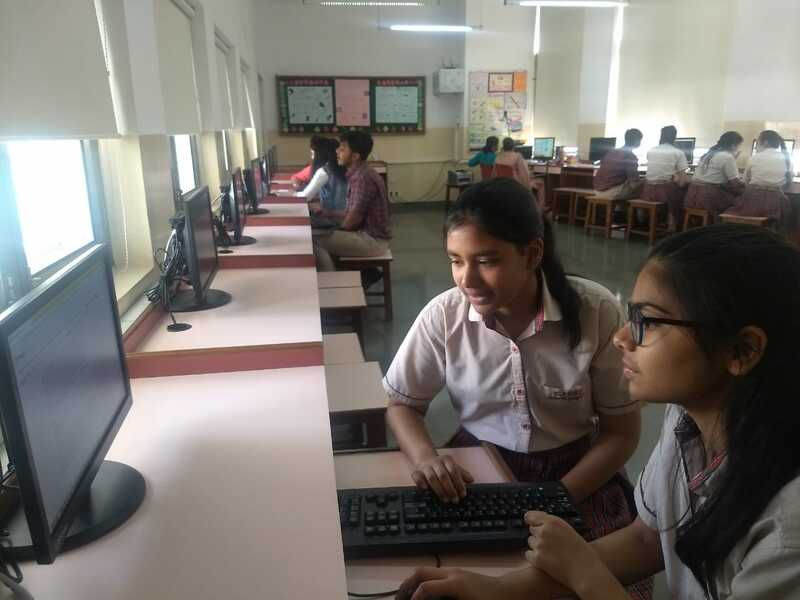 The competition witnessed enthusiastic participation by the students and a sense of contentment among the budding enthusiasts.